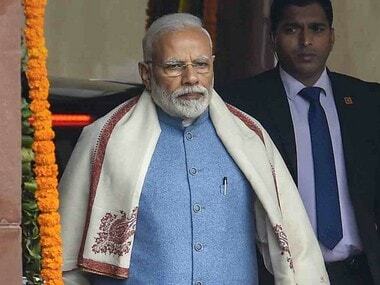 New Delhi: The Election Commission Monday took cognizance of Uttar Pradesh Chief Minister Yodi Adityanath referring to the Indian Army as 'Modi ji ki sena'. The district magistrate of Ghaziabad has been asked to furnish a report in this regard, a functionary said. The report will be submitted to the office of chief electoral officer of Uttar Pradesh which has sought the details after taking cognizance of media reports in this regard. "Congress ke log aatankwadiyon ko biryani khilate they aur Modi ji ki sena aatankwadiyon ko goli aur gola deti hai. 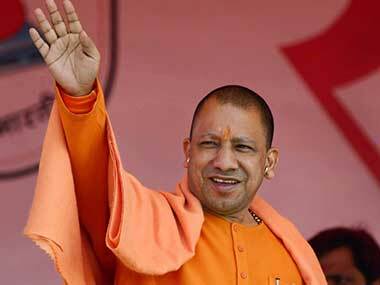 (Congress would feed biryani to terrorists, while Modi's army gives them bullets and bombs)," Adityanath said at an election rally in Ghaziabad on Sunday. "This is the difference. The Congress people use 'ji' to refer to Masood Azhar to encourage terrorism," Adityanath further said. 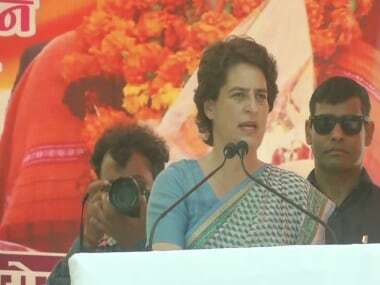 said at an election rally in Ghaziabad on Sunday. 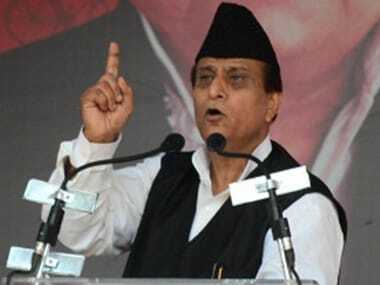 The chief minister was campaigning for sitting MP and Union minister VK Singh. The Election Commission had on 19 March asked political parties to "desist" from indulging in any propaganda involving actions taken by defence forces during their Lok Sabha poll campaigns. 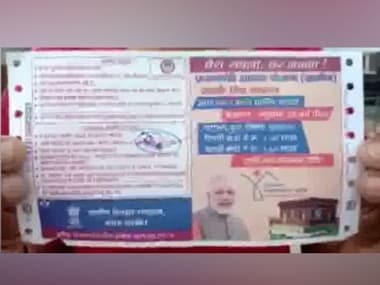 The fresh advisory came days after the poll panel asked parties and their candidates against using pictures of defence force personnel in their campaign material. "...parties or candidates are advised that their campaigners/candidates should desist, as part of their election campaigning, from indulging in any political propaganda involving activities of defence forces," it said. The poll body said the new advisory was in continuation to its earlier one on use of pictures of defence personnel in campaigning.